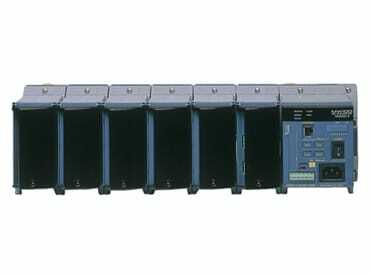 The GM10 is a scalable, modular block I/O data acquisition system and data-logging platform that is designed for easy installation and maintenance. It supports remote web-based or wireless configuration and monitoring via Bluetooth connection. 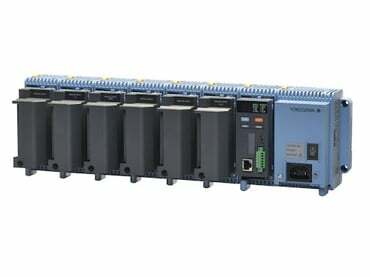 The unit can be DIN rail mounted, wall mounted or act as a standalone desktop application.